Discover the history, heritage and character of Goa with a day of exploring its sights, shops and spices. Holidays to Goa shouldn’t be spent solely on the sand, even if the beaches make this a very tempting proposition. 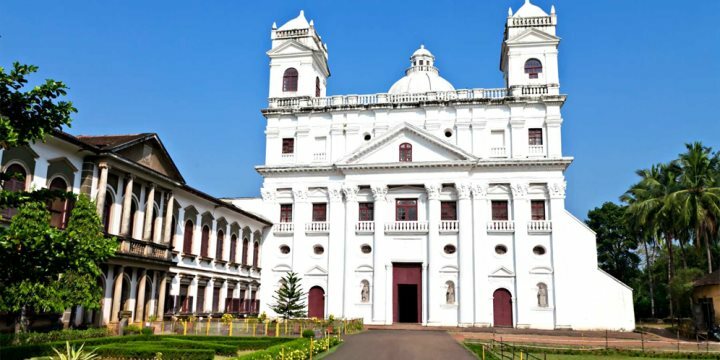 The state possesses a fascinating array of cultural and historical attractions, from reminders of Goa’s Portuguese colonial heritage to its atmospheric present day capital. 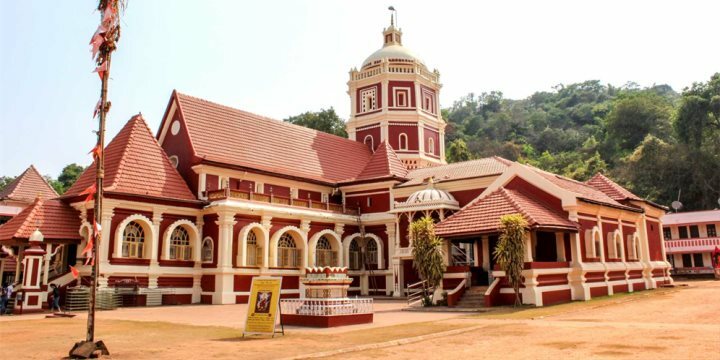 The Glimpses of Goa tour provides the perfect opportunity to discover this aspect of Goa’s character, guiding you through Goa’s history and cultural identity on a memorable day’s tour. The tour begins in Ponda, with a visit to the Shri Shantadurga Temple. Set in a thick forest, the interior of the building is dripping with marble and glass chandeliers and is dominated by an exquisitely worked silver screen. The tour continues with a short drive north to the Shri Mangeshi Temple. Dedicated to the god Manguesh, an incarnation of Lord Shiva, this striking Hindu temple’s design has influences from both Christianity and Islam giving the building a distinct and elegant style. A Goan buffet lunch will be served after a guided tour of one of Goa’s oldest spice plantations. The 130-acre spice farm grows various spices including cardamom, vanilla, cinnamon and nutmeg as well as various fruits, herbs and nuts. After your authentic meal, you will continue the tour with a visit to Old Goa, once the largest, richest and most affluent city in the whole of Asia. 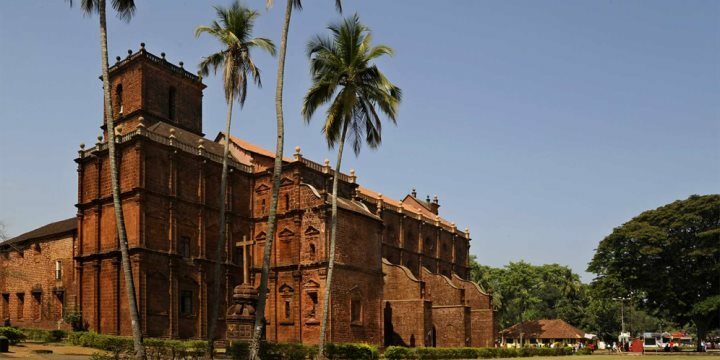 Many signs of this golden era remain today, especially in the shape of Old Goa’s magnificent churches, including the Basilica of Bom Jesus and Se Cathedral, the latter famous for its five bells, one of which is the iconic Golden Bell. After this fill of culture and history, you will have the chance to indulge in a spot of retail therapy with a visit to Goa’s capital, Panjim. Hit the shops and markets of the capital and ensure you have a souvenir or two to take home with you from your Goa holiday to stick on the mantelpiece. Read an in-depth review of the Glimpses of Goa tour here.